This week, we cover a sale, a legislative initiative, an award, an acquisition and a grand reopening. This week, we cover the sale of some Mister Car Wash locations, a legislative initiative, an award, an acquisition and a grand reopening. 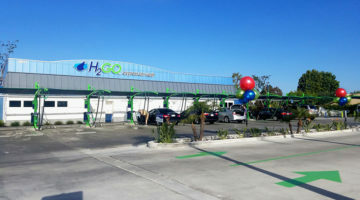 CORONA DEL MAR, Calif. — Hanley Investment Group Real Estate Advisors, a nationally recognized real estate brokerage and advisory firm specializing in retail property sales, announced it successfully led the sale of multiple Mister Car Wash locations in the national sale-leaseback market, according to a press release. 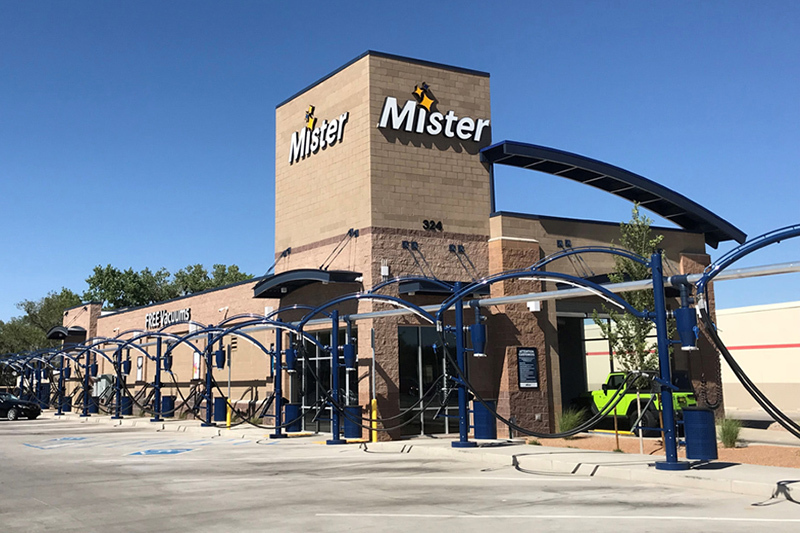 Mister Car Wash is the largest carwash operator in the U.S., operating 280-plus carwashes in 22 states with nearly 50 years in the business, the release continued. 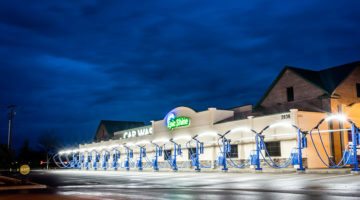 “Single-tenant net-leased carwashes have emerged as a viable alternative in the net-lease sector with strong investment from both institutions and private investors due to their internet resistance and excellent unit level financials,” said Senior Associate Austin Blodgett with Hanley Investment Group. Since January 2018, Hanley Investment Group has completed the sale of over $36 million in single-tenant carwash properties across the country and has another $50 million currently listed or in escrow, the release noted. 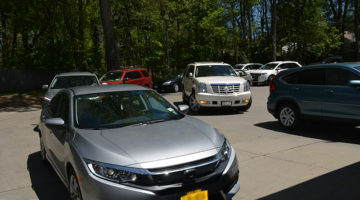 Blodgett notes that there are more “do-it-for-me” customers going to carwashes and less “do-it-yourself” customers washing their own cars at home, the release noted. 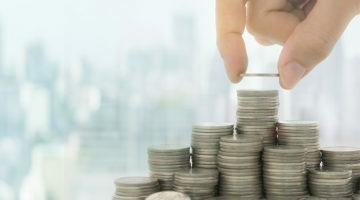 AKRON, Ohio — Recent actions by the Tennessee Department of Revenue (TDOR) are presenting a significant financial threat to Tennessee carwash operators, according to a press release. DRB Systems LLC has contributed $39,500 to efforts aimed at rectifying the situation, the release continued. 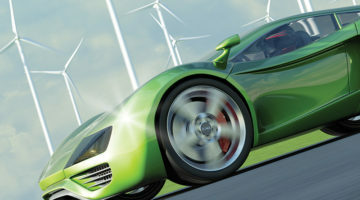 “We believe it is important to get out in front of this issue quickly to protect not only Tennessee operators but the industry at-large,” said Dan Pittman, CEO of DRB Systems. The TDOR auditors have held that providing assistance to vehicles entering a building (guiding vehicles onto conveyors, folding over side mirrors, etc.) 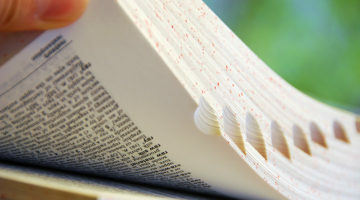 is subject to sales tax, the release added. This is not how most Tennessee carwash operators have interpreted the law, which was written almost 50 years ago and does not address the modern express carwash, the release noted. 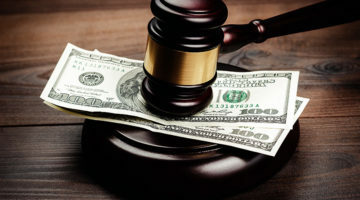 A recent audit of one Tennessee carwash resulted in a tax assessment that could exceed $3.5 million by year-end 2018, the release added; the operator has filed an administrative appeal. If the TDOR decision stands, it could open all Tennessee carwash operators up to similar assessments and potentially have a domino effect in other states, the release continued. 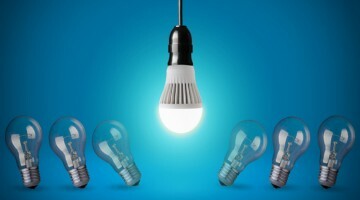 “We’re proud to stand by our customers and fight for the best interests of the industry,” Pittman said. TAMARAC, Fla. — Victor Alonso is the 2018 CarWash College Instructor of the Year, according to a press release. Alonso was presented the Shawn R. Brown Award for Instructional Excellence by Paul Fazio, CEO of Sonny’s Enterprises LLC at a luncheon, the release continued. 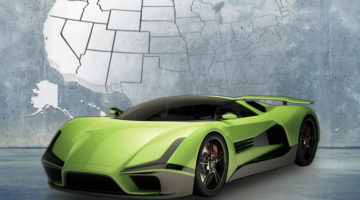 Previous winners include Bryan Hage, Jorge Jaramillo and Richard Ovalles, the release noted. The Shawn R. Brown Award for Instructional Excellence is given each year in memory of Shawn Brown, a former CarWash College instructor whose life was cut tragically short, the release added. The CarWash College “Rookie of the Year” award was presented to Mark Barthelmass, according to the release. 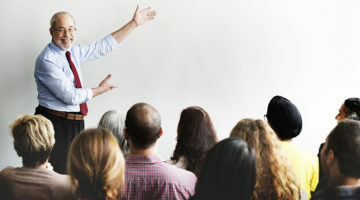 For more information on CarWash College courses or to view a schedule of classes, please visit: Sonny’s CarWash College. 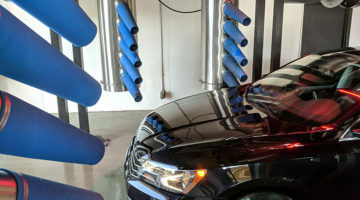 DENVER, Colo. — ProClean Auto Wash LLP (ProClean) has announced the acquisition of 17 additional carwash operations in Pueblo, Colorado, from National Pride Car Washes, according to a press release. 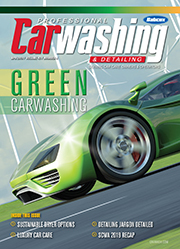 ProClean now owns a total of 27 carwashes in Colorado, the release continued. “We are excited to add the 17 new locations to the ProClean family and provide superior service at discount prices to the Pueblo market,” said John Zayac, general partner of ProClean. 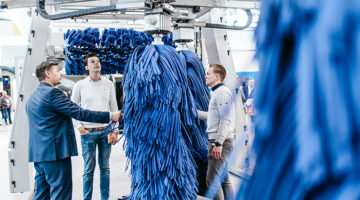 John Zayac has been in the carwash industry since 1986 and plans to continue to grow ProClean nationally through the acquisition of additional self-service carwash chains with in-bay automatics, the release noted. 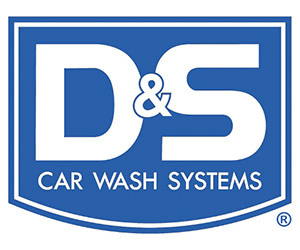 IBG Business Services Inc., a merger and acquisition firm with over 1,100 completed transactions that specializes in the carwash industry, served as the advisor to the buyer, the release concluded. For further information, contact IBG at (303) 758-4000. WESTLAKE, Ohio — According to www.westlakebayvillageobserver.com, after many months of sitting uncared for, the Westlake Laser Wash came back to life through renovation. In 2017, the carwash began accumulating garbage in its cans, and the wash quality plummeted, the article continued. Not long after the city cleaned up the garbage, cut the grass and closed off the wash with orange barrels, it came to light that the owner had passed away, the article noted. 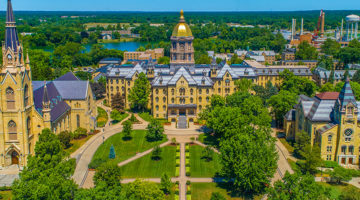 In summer 2018, a neighboring resident, Michael Boukzam, decided to try to resurrect the wash and began a long process in the courts to transfer ownership, the article stated. Boukzam received ownership of the wash on Dec. 26, 2018 and has since renovated the carwash with all-new equipment, the article continued. He plans to have clean landscaping and more improvements by spring, the article added; furthermore, plans are in place for a Westlake Planning Commission hearing to install new signage and an American flag display. Westlake Laser Wash plans to have a grand opening ceremony, complete with free washes and a donut truck, once the new road sign has been installed, the article concluded.